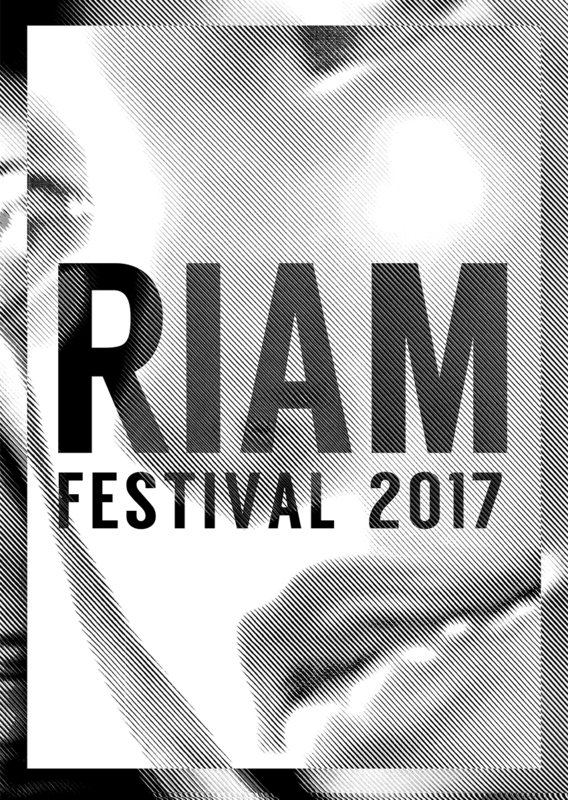 The International Meeting of Multimedia Arts (RIAM) takes place in Marseille. It is an initiative of the non-profit association “Technè”. Searching for a dialog with a network of artistic organizations, the RIAM works to give the best visibility and understanding of the artists presented. We chose not to make of “digital arts” an independent area, but to establish an animated dialog with other experimental and innovative artistic forms.